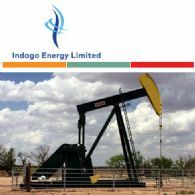 Indago Energy Ltd (ASX:INK) (OTCMKTS:POGLY) is an Australian listed company engaged in oil and gas exploration, development and production. Indago's project portfolio includes liquid rich producing assets together with substantial oil development and exploration acreage in the United States. The Company's Exploration and Production focus is on high growth oil and gas projects offering scalability of production, cash flows and reserves. Indago currently has several producing projects together with a significant acreage position. The Company's immediate focus is the development of its Capitola Oil Project located in an active region of the Cline Shale resource play along the Eastern Shelf of the Permian Basin, Texas. The project's core development and exploitation opportunities are shallower multiple "stacked" sandstones and limestones to depths of 7,000 feet which are effectively produced from vertically drilled wells. Indago's value driven model is executed through exploiting shallower, well defined intervals with advanced completion and stimulation technology within known produced oil fields together with exposure to the emerging Cline Shale resource play. Indago's shares are publicly traded on the Australian Securities Exchange (ASX ticker: INK) and also as American Depositary Receipts on the OTCQX (ADR ticker: POGLY). 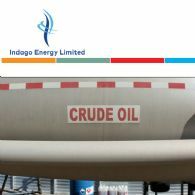 Indago Energy Ltd (ASX:INK) (OTCMKTS:POGLY) has completed the acquisition of an exceptional new clean oil technology and business that allows for the swift, clean and cost effective treatment of heavy, asphaltenic and paraffinic oils. 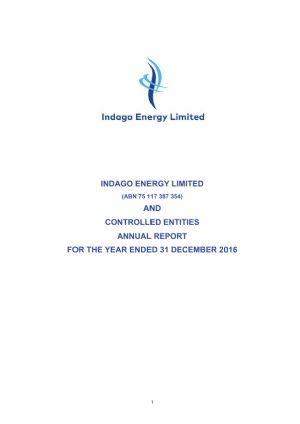 Indago Energy Ltd (ASX:INK) (OTCMKTS:POGLY) is pleased to provide the Company&apos;s 2016 Annual Report of Indago Energy Ltd and its controlled entities. 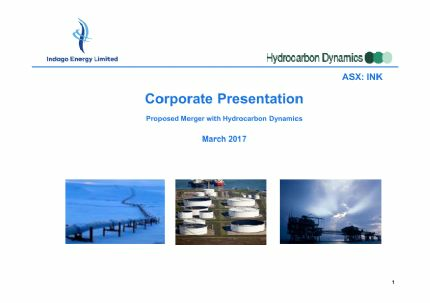 Indago Energy Ltd (ASX:INK) (OTCMKTS:POGLY) is pleased to provide the Company&apos;s latest Corporate Presentation titled "Proposed Merger with Hydrocarbon Dynamics". 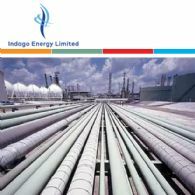 Indago Energy Ltd (ASX:INK) (OTCMKTS:POGLY) is pleased to provide the Company&apos;s Quarterly Activities and Cashflow Report. 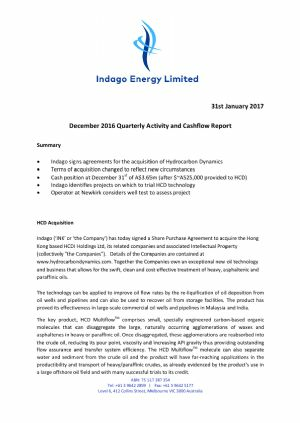 Indago Energy Ltd (ASX:INK) (OTCMKTS:POGLY) is pleased to provide the company&apos;s Quarterly Activities and Cashflow Report for the period ended 30th September 2016. 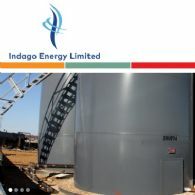 Indago Energy Ltd (ASX:INK) (OTCMKTS:POGLY) has signed a Memorandum of Understanding ("MOU") to acquire the Hong Kong based HCD Holdings Ltd, its related companies and associated Intellectual Property (collectively "the Companies"). Details of the Companies are contained at www.hydrocarbondynamics.com. 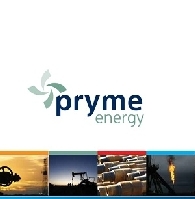 Pryme Energy Ltd (ASX:PYM) are pleased to provide a presentation from the Chairman&apos;s Address to Shareholders at the Annual General Meeting, May 2016. Pryme Energy Ltd (ASX:PYM) (OTCMKTS:POGLY) advises that it&apos;s website has a new address and can be found at www.pryme-energy.com. 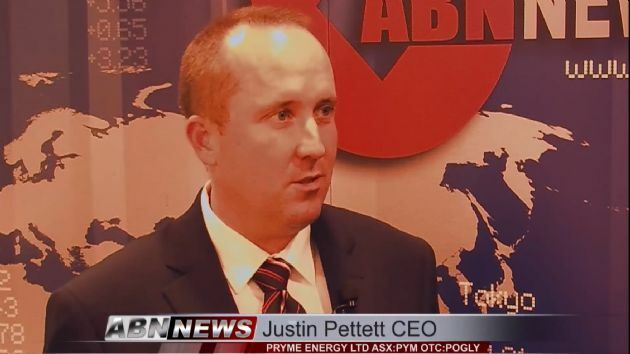 In accordance with a resolution of directors, the directors present their report together with the Financial Report of Pryme Energy Limited (ASX:PMY) (OTCMKTS:POGLY) and its wholly owned subsidiaries for the financial year ended 31 December 2015 and the Independent Audit Report thereon. 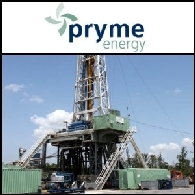 Pryme Energy Limited (ASX:PYM) (OTCMKTS:POGLY) advises that it has sold the Capitola Project in Texas for US$2.2m (A$3.2m) to a private US energy company. The sale is subject to normal closing adjustments.